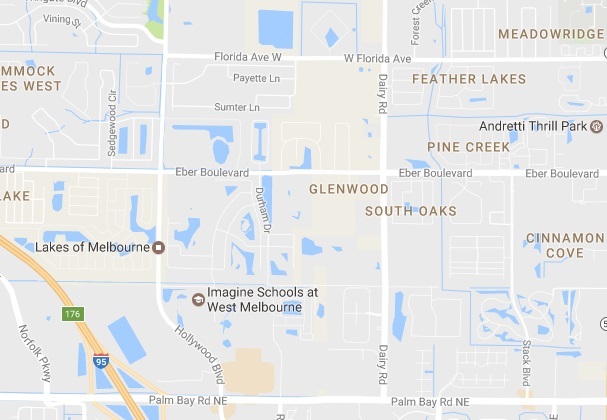 MELBOURNE, Florida - Around 25 to 30 homes had to be evacuated for a two-alarm brush fire after a 12-year-old Brevard County student burned his school books at the end of the school year to make a YouTube video in Melbourne, Florida. 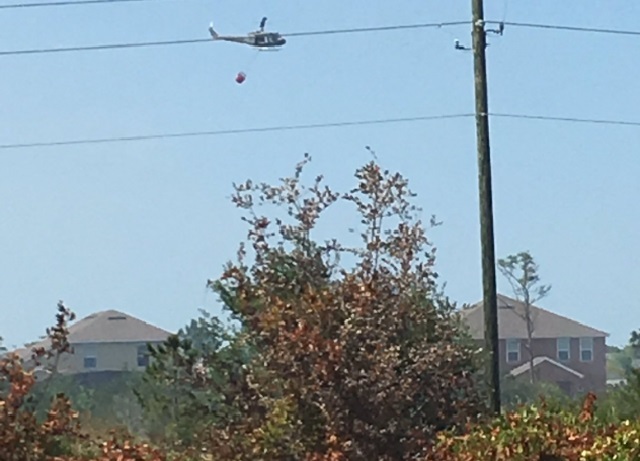 The fire erupted around Snicole Avenue just before 3 p.m. in the Manchester Lakes subdivision off of Dairy Road. Easterly winds pushed the blaze over city limits into West Melbourne, Florida. Brevard County has been under a burn ban because most of east Central Florida has experienced drought-like conditions during the spring. This story is breaking. Check back for updates.